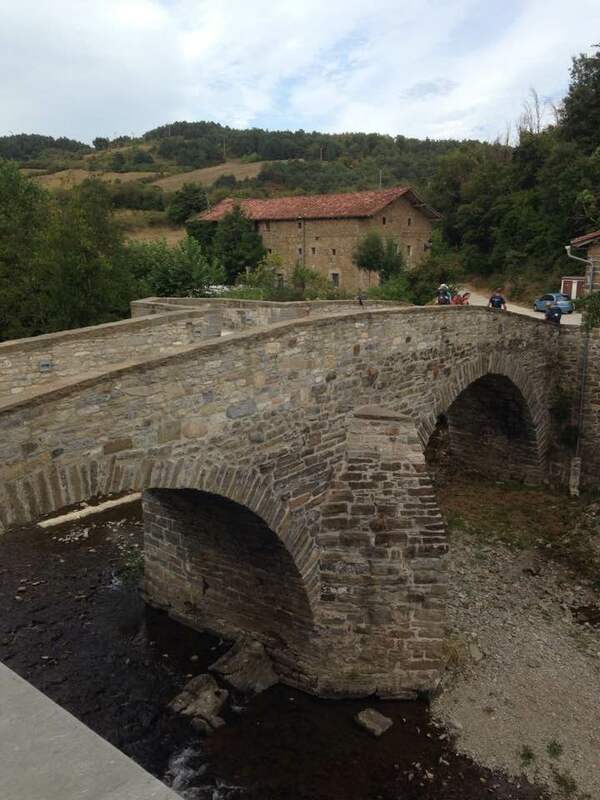 Tom and Eric spent their third night on the Camino at the Albergue Rio Arga in Zubiri. Covering almost fourteen miles, the weather was much better and the walking a little easier. The second picture is a view from their room. 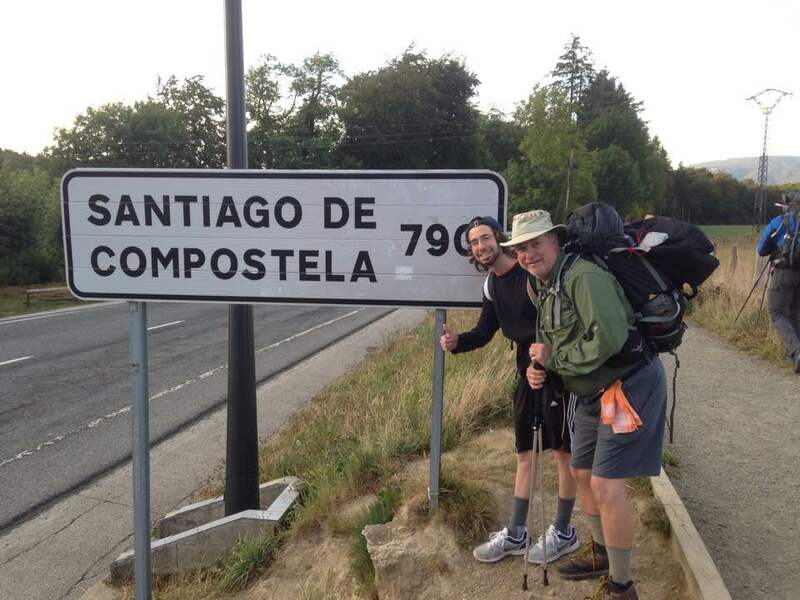 They have 458.5 miles to go to Santiago.